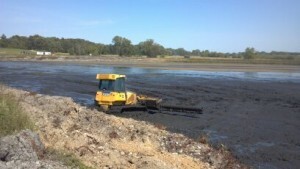 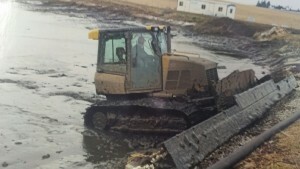 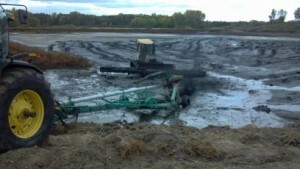 Walter and Son Waste Hauling specializes in removing sludge from municipal lagoons. 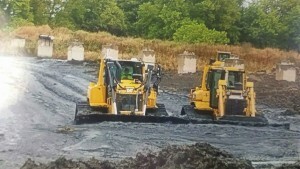 Our fleet of specialized equipment allow us to complete projects of any size. 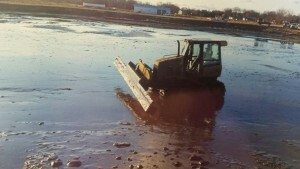 With our dredging services we can remove solids without disrupting the flow of the plant and maintain operating status. 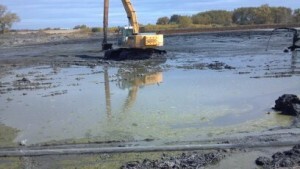 In clean closures or for lagoon maintenance, we enter the lagoon and remove all of the sludge and dispose of it properly by following all state and federal regulations.